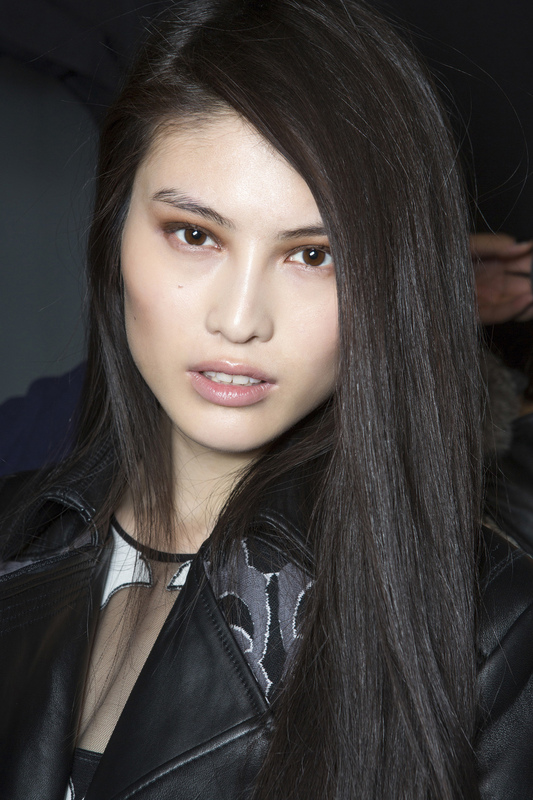 Ask an Expert: Is a Keratin Treatment Worth It? Since we are lucky enough to work with a bevy of experts who drop excellent tips on us without blinking an eye we figured it was due time to share them with the rest of you. With Ask an Expert, we’ll be reaching out to some of our favorite pros in the industry with the beauty questions that you send in via social media (with the hashtag #BeautyHelp). So please, send in your critical beauty questions and we’ll get them answered for you! Besides weekends at the beach, summer means one thing: Frizzy hair. Whether you were born with a curly mane that grows with the heat, or you typically have stick straight hair, once the summer temperatures reach a certain point, no one is safe. If you’re struggling to figure out what the heck to do with your hair during the humid months, a keratin treatment — an in-salon treatment of applying the protein keratin to hair so that frizz and texture become relaxed— can be a good option. Considering they’re a bit pricey, though, we find ourselves wondering whether they’re worth it. Clearly we weren’t the only ones asking the question, so we turned to celebrity stylist Michael Dueñas, who answered below. Q: I’ve been thinking about getting a keratin treatment, but am not sure if it’ll be worth it. Does it damage hair, and does it really make a difference? I have fine, wavy/frizzy hair. A: A Keratin treatment is well worth the investment. It will not damage your hair, as it can actually help with the health in most cases. You will however notice that for the first few weeks your hair is VERY straight and VERY flat. As soon as your hair grows slightly and new hair is protruding from your scalp, your volume will pick up and so will the life in your hair. I highly recommend them if you are a very low maintenance kind of girl, when it comes to your hair. Life will get SO much easier! — Michael Dueñas, Celebrity Hairstylist and CEO of Hair Room Service, an in-room salon appointment service that delivers top celebrity stylists and services to your door.